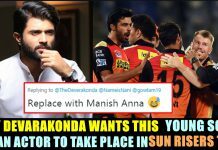 Murali Vijay Got Out On Duck In A Shocking Delivery !! Harbhajan Asks Sachin How To Play That !! 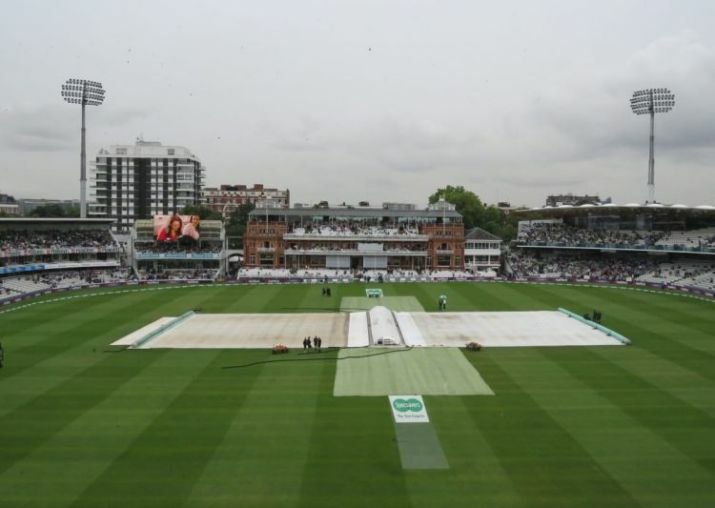 After rain played spoilsport in the first day’s play between England and India at the iconic Lord’s Cricket Ground in London, the match finally got underway. Shikhar Dhawan, who faltered at Edgbaston in Birmingham, was dropped and KL Rahul was entrusted to open the batting. 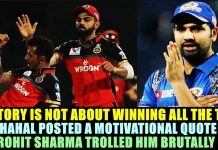 Murali Vijay was the other opener. Cheteshwar Pujara, who missed the opening Test, was also drafted in. 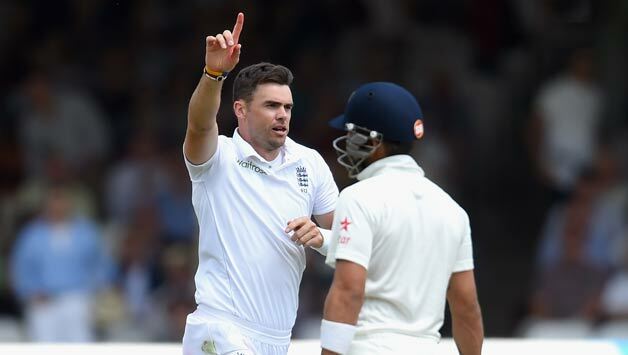 Bearing in mind the soggy conditions, the Brits had no hesitation to have a crack at the Indian batsmen. 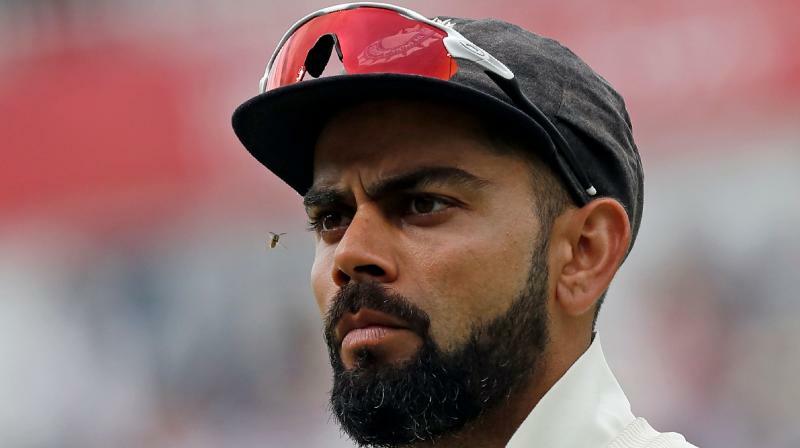 Virat Kohli, the Indian captain, didn’t mince any words saying that he would also have wished to bowl first and take advantage of the overcast conditions. However, the visiting team didn’t get off to an auspicious start. James Anderson was entrusted with the new cherry. He made the leather talk and hit the right channels to test the technique of Vijay, who is deemed to possess a sound technique with the willow. It’s the same attributes, which has earned him tons of runs across the world. 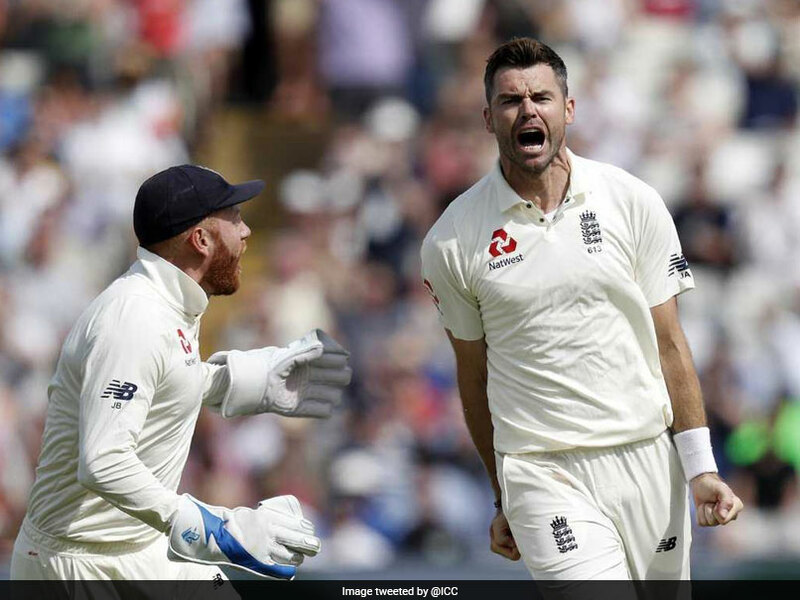 Nevertheless, James Anderson found a way to break his defence and accounted for his wicket in the very first over of the match with an absolute peach of the delivery. In the penultimate delivery of the first over, the speedster churned out a full-length delivery. The seam was pointed towards the slip cordon, which indicated that it was destined to move away after pitching. The batsman didn’t seem to pick the delivery. The ball came in with the angle and then jagged away off the seam. 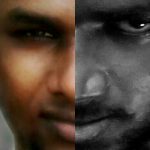 Vijay played for the inward movement and was completely beaten. He played all around it and was never in a position to play down the vicious ball. The cherry went to smack the stumps after which Vijay was left in utter bewilderment. In the meantime, India lost their first wicket without being able to open their account. 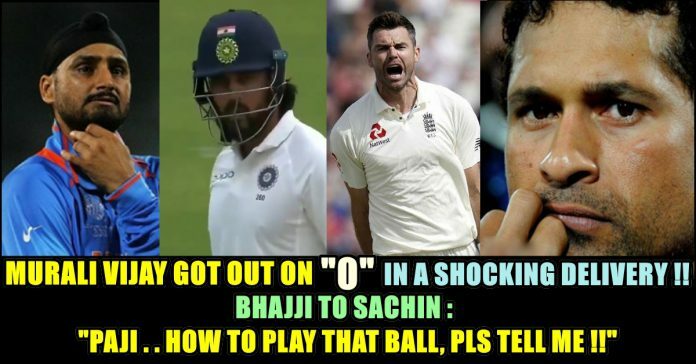 On seeing this delivery Harbhajan Singh a off spin bowling all rounder of Indian team got very surprised and asked Sachin Tendulkar how to play that delivery. Unfortunately Sachin tendulkar is at Lords where the Match is held , it seems he is little busy to explain in twitter. But Harbhajan does not giving up on this. He continued to ask VVS Laxman a former top order batsman of Indian team on how to play that tough delivery. Like Bhajji, we are also waiting for the reply from both the legends on Bhajji’s question. Previous articleNot Only Yashika, Mahat Targets Every Girl In The House !! Swimming Pool Atrocities By Mahat !! Next article“Mahat’s Girlfriend & Yashika Themselves Has No Problem, What Do You Care ? 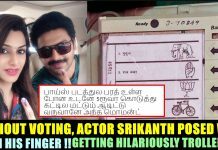 ?” Asks Simbu ! !